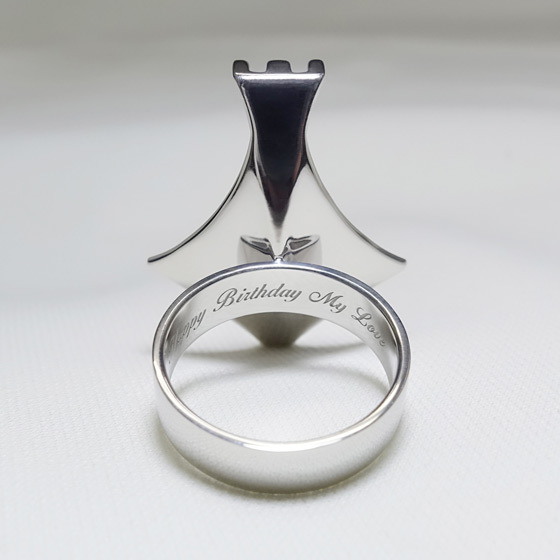 Engraved massages up to 19 letters is engraved on the inside of the ring’s band. 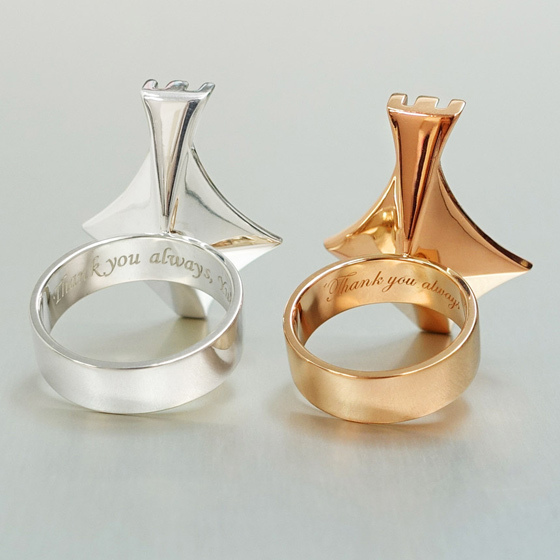 A name, date or sweet message will make your ring even more special and personal. 4 fonts and symbols are available. Please order with one of the rings.